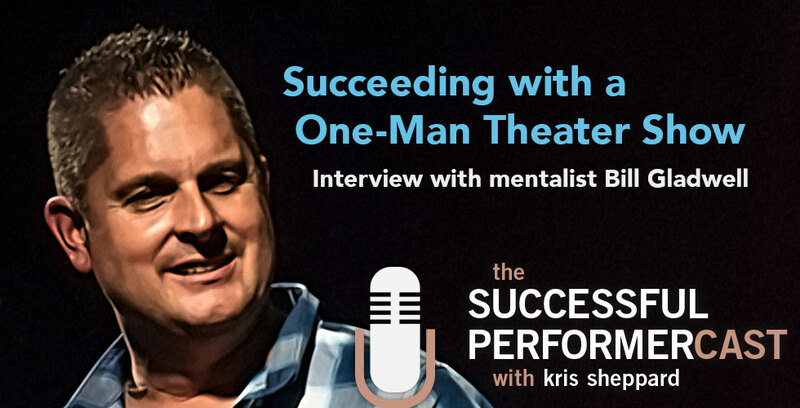 • Tells how he got his first theater show as a mentalist. • How he was able to tweak his show and improve it from a very rough start. • Not listening to other magicians and mentalists. • How Trip Advisor has helped his career. • How/why he left Gatlinburg for Hilton Head Island. • Tells how he got feedback from his audiences. • Listening to his wife. Starting with the end on mind and working back from that. • How he negotiated with a theater owner to get his dark nights. • Promoting his show and getting tourists into see show. • The importance of having a good product. • How to work with the venue making it a win win for the performer and the venue. • Back of room sales. • Using social media avenues to his advantage. • How he keeps in contact via email. • How he sells tickets. • Challenges of working in a theater. • Rebuilding his show and following in Hilton Head Island. • Don’t be afraid to give tickets away to get things done. • Interacting with press and getting coverage. • Working with other companies and businesses to cross promote. • The power in asking. • Lessons from Girl Scout cookie sales. • Asking for the close. • How a Tony Robbins event changed his life. • Talks about how he did an impromptu stage hypnosis show that started him out in performing. • Finding material that fits you. • Don’t do things like everyone else. Make it entertaining. • It’s not about you, it’s about giving your audience a good time. • How pricing yourself too low can cost your gigs. Tells why he now collects his fee up front. Getting his wife to marry him. ? ?????? Be bold. Not only on stage, but off stage. Three foot rule: If anyone gets within three feet of you, you have to tell them what you do and give them a card. Where can we find Bill Gladwell?